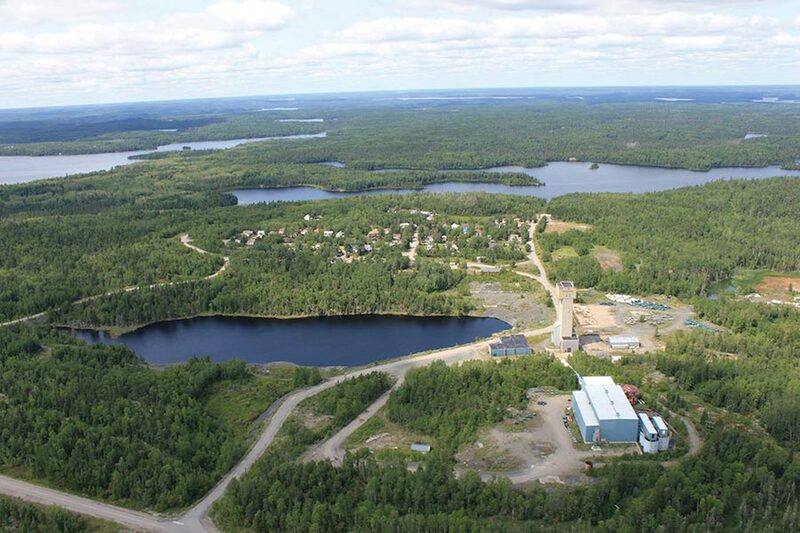 After years of struggling following a drop in commodity prices, Canadian junior miners are seeing renewed confidence in the sector with valuations rising for the second year in a row, a report released Monday shows. Juniors, however, significantly underperformed the Venture Exchange as a whole. 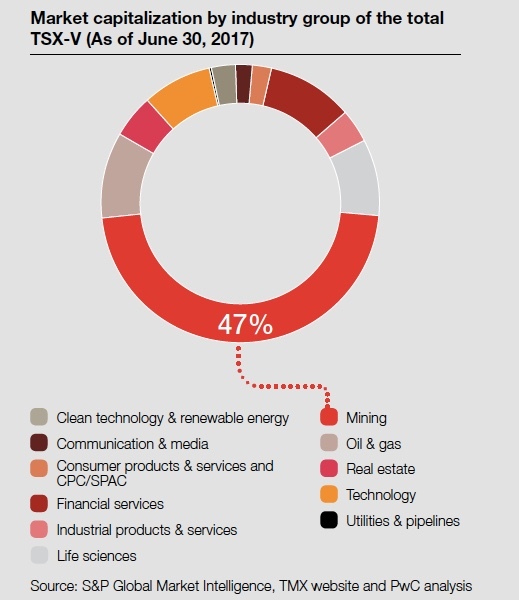 According to PwC Canada’s Junior mine 2017, the top 100 mining companies on the TSX Venture Exchange raised $12.2 billion in equity in the year ending June 30, up 7% from the $14.4 billion a year earlier. While the combined valuation of the juniors is back to levels not seen since 2010, the group significantly underperformed the Venture Exchange as a whole, the report shows. Cash balances of the top 100 swelled 74% in the period, reaching Cdn$1.57-billion, the largest amount in the last five years. That, says author Liam Fitzgerald, National Mining leader at PwC, proves that investors are willing to embrace additional risk. While optimistic, that enthusiasm remains selective, Fitzgerald notes, which indicates the sector has not fully recovered from the downturn. Spending on exploration, development and mergers and acquisition was also up in the period, with cash outflows coming in at $1.15 billion, up from $268 million a year before. The report expects the recovery cycle to remain choppy and driven by commodity prices. The link to commodity pricing has been apparent in several cases such as metallurgical coal growth due to robust demand for steel in Asia. Copper and zinc prices saw consistent increases year over year, and gold managed to sustain the gains it posted in 2016, due to the anticipation of rising inflation in the United States and growing geopolitical uncertainty. In the two years since most metal prices began a slow climb off their lows, cautious producers have built fewer new mines than normal. “This could underpin commodity prices and help the broader junior mining sector raise more funding for exploration and development,” Fitzgerald concludes.